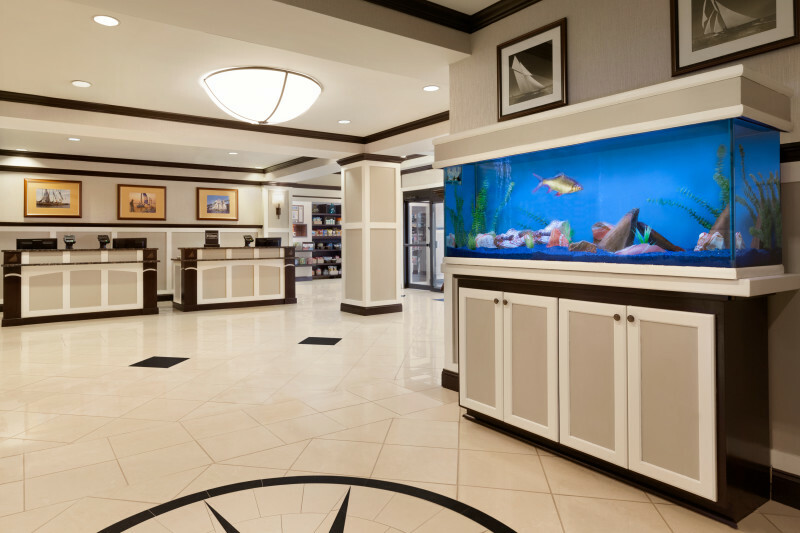 The DoubleTree by Hilton Hotel Annapolis is ideally located minutes from some of the greatest attractions Annapolis, Maryland has to offer. 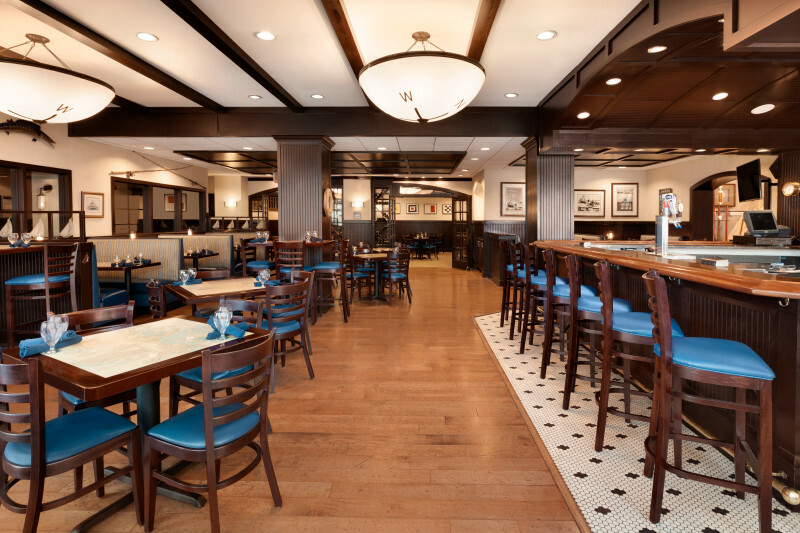 From our central location, all of Annapolis' shopping, dining and entertainment venues fan out in every direction. 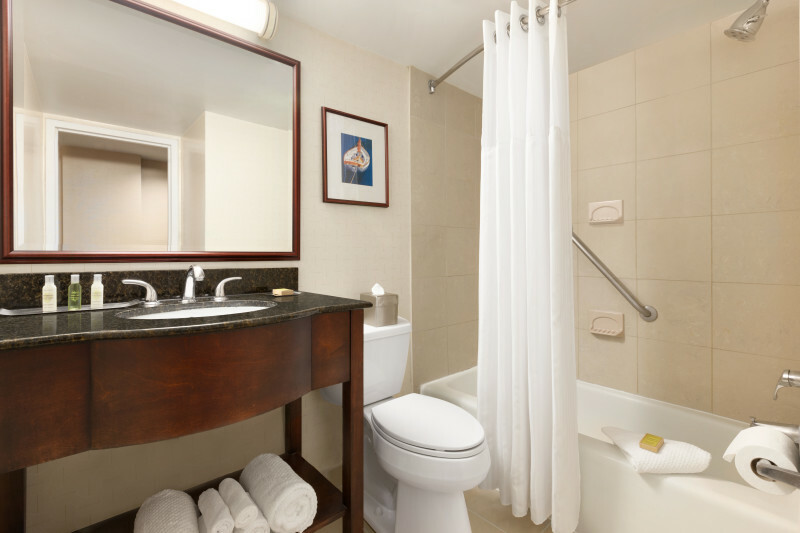 The US Naval Academy, Maryland State Capital and the historic waterfront district are just three short miles away. 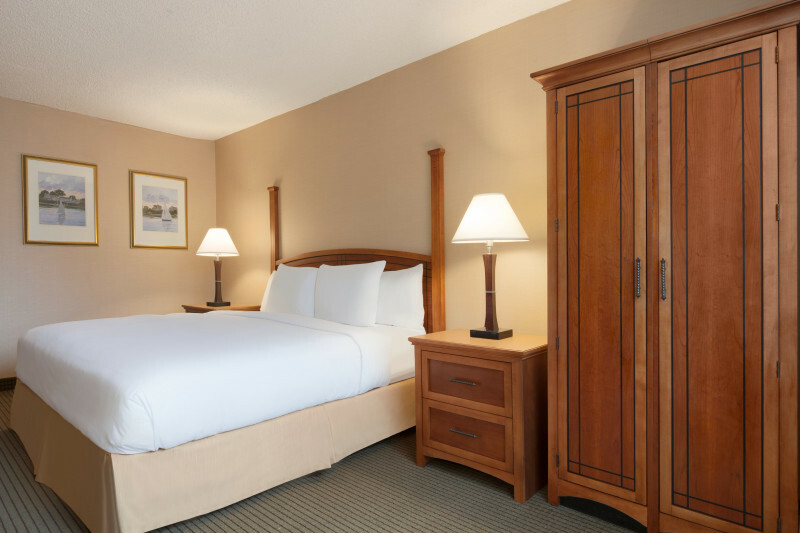 The hotel is within easy reach of several malls, the cobblestone streets of downtown Annapolis and the area's finest golf courses. 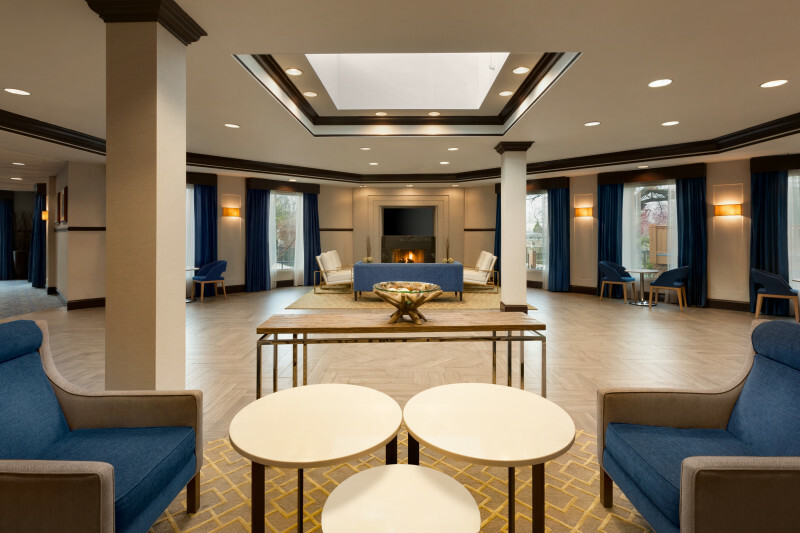 The beautiful Annapolis Towne Center is within walking distance of the hotel offering great shopping and dining opportunities. 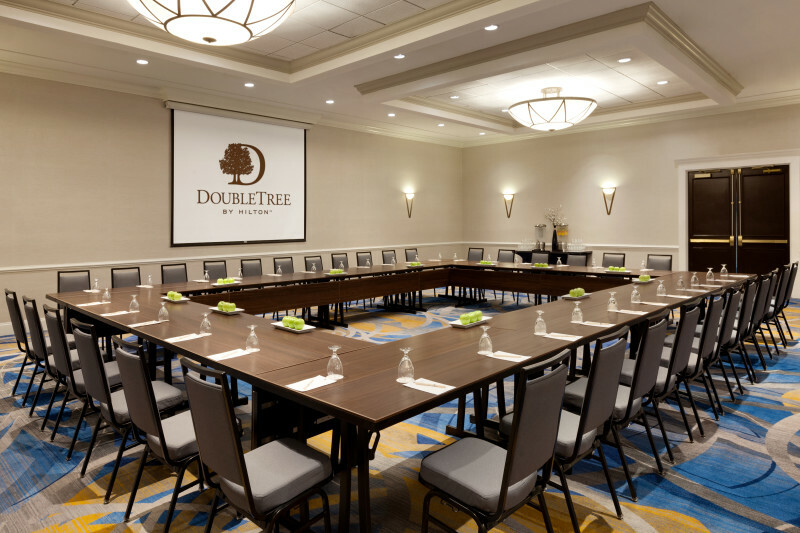 The DoubleTree Hotel Annapolis is conveniently located between Baltimore and Washington D.C. with easy access to Route 50. 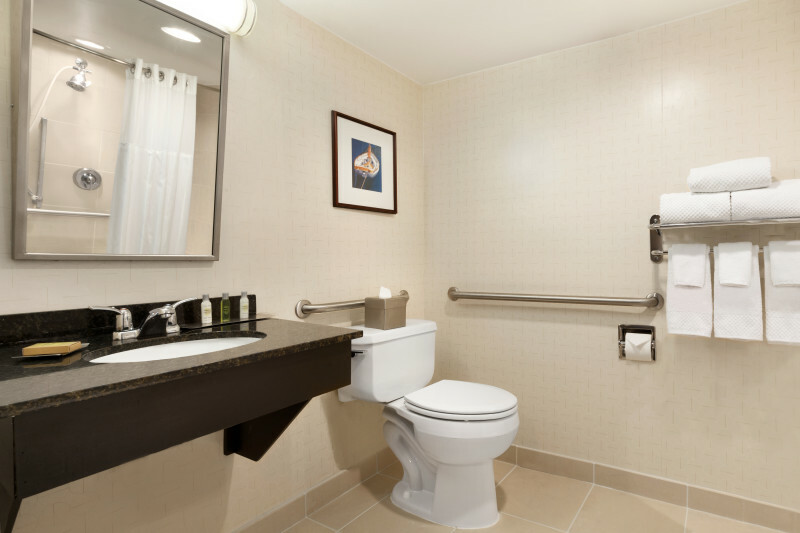 Baltimore Washington International Airport is just 17 miles away. 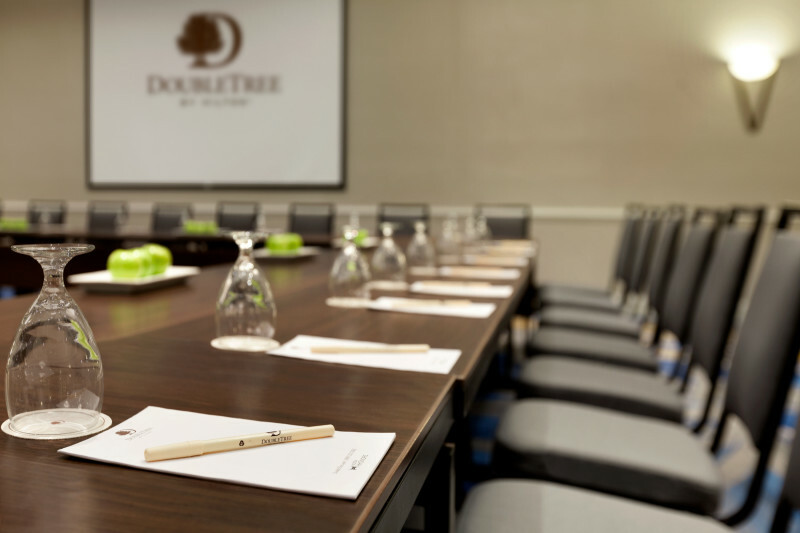 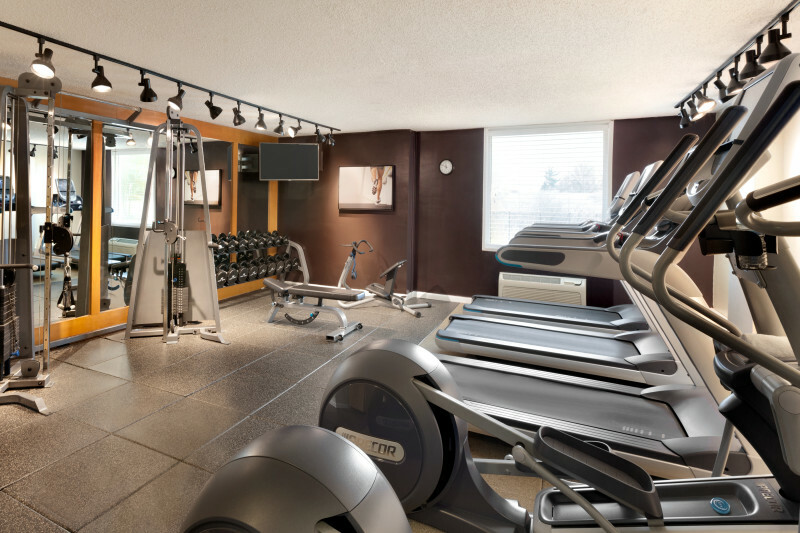 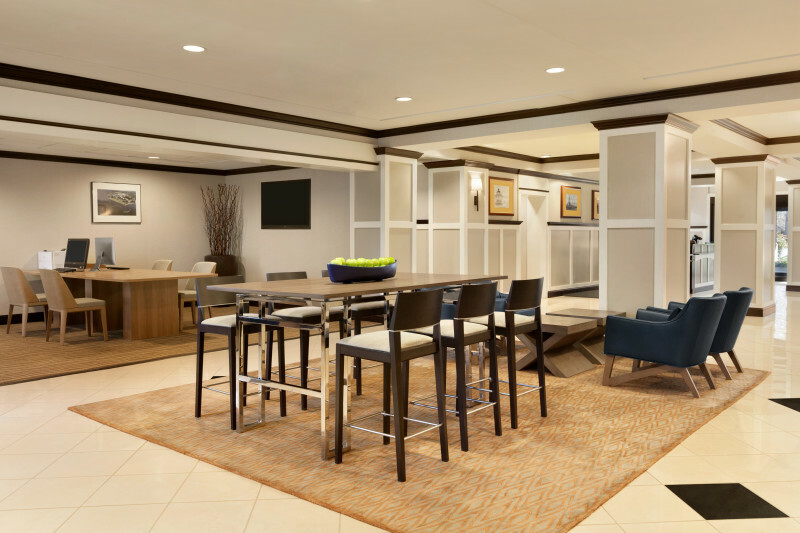 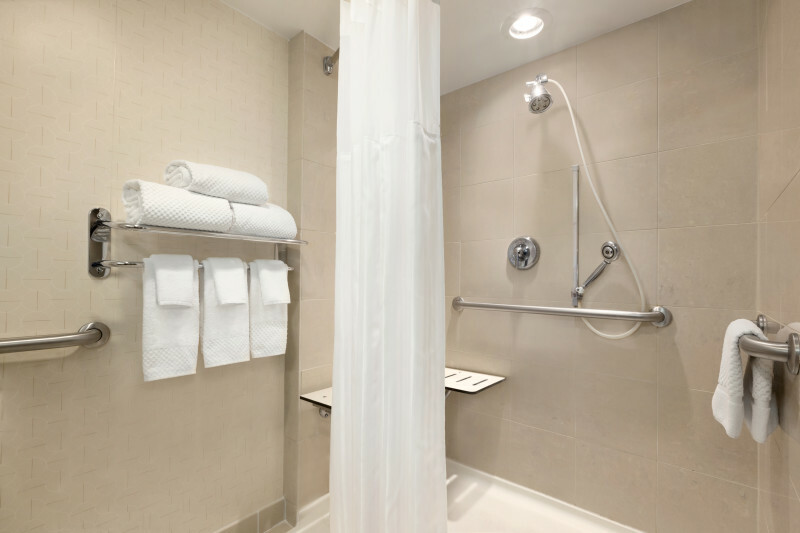 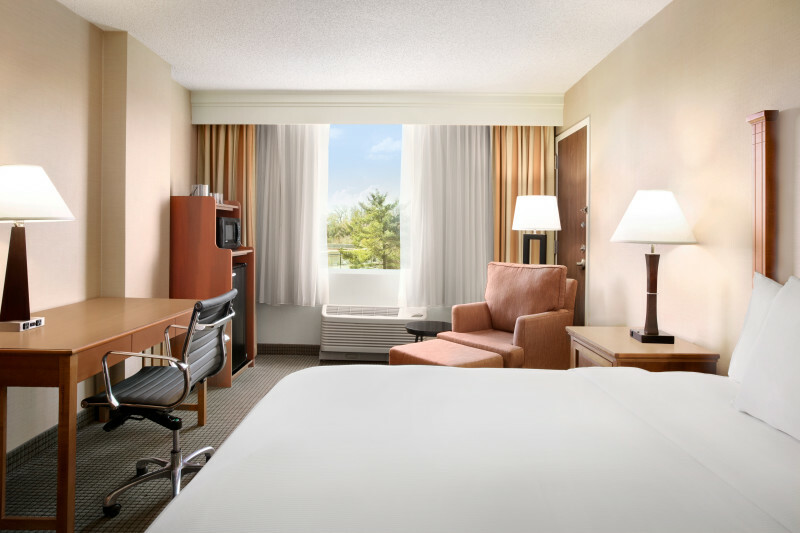 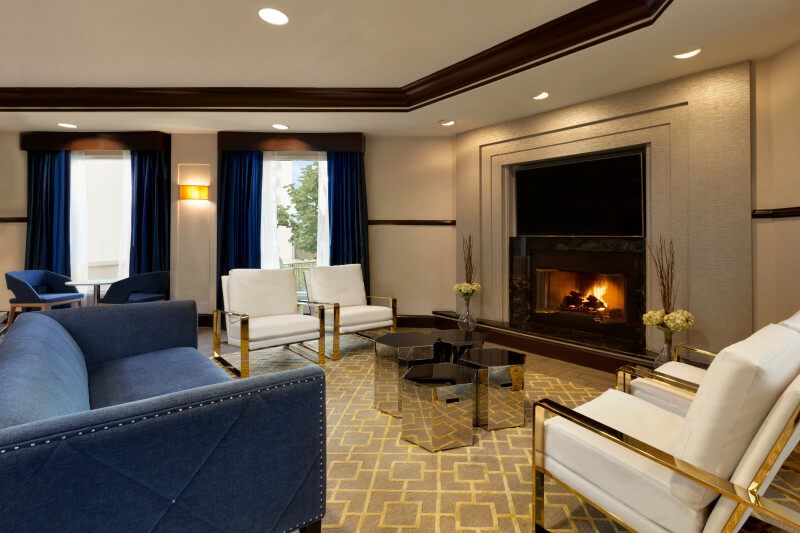 Doubletree by Hilton Annapolis makes it fun and convenient for our business and leisure travelers alike. 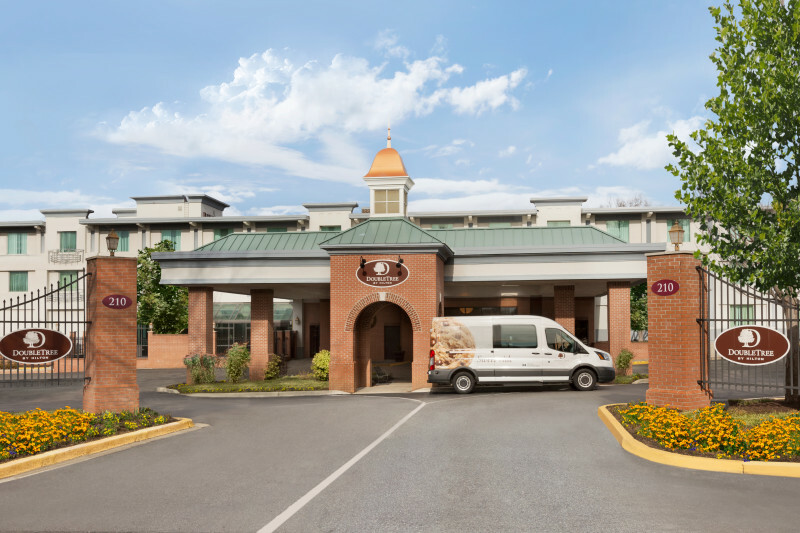 Jump on our shuttle for a “Sweet Ride”…it's free and will take you anywhere you need to go in Annapolis. 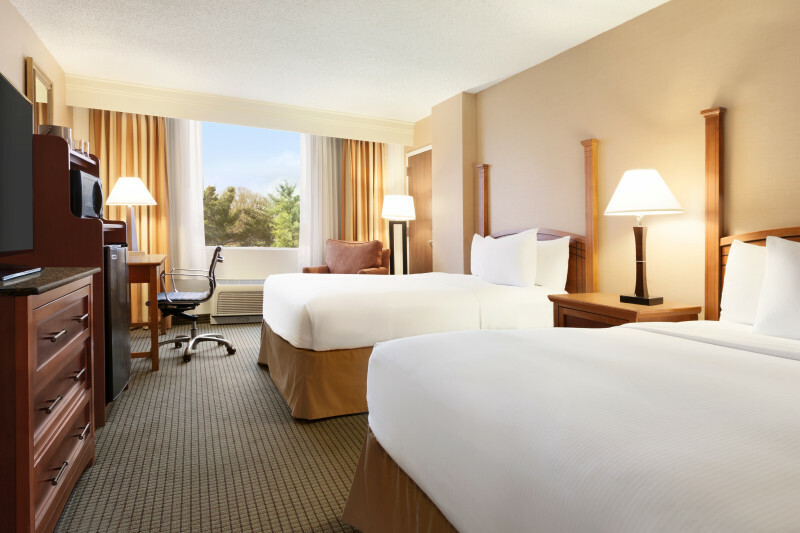 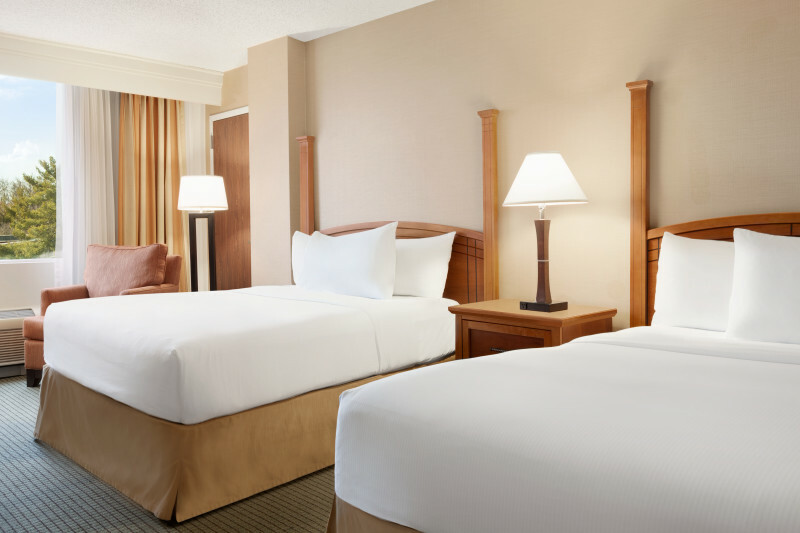 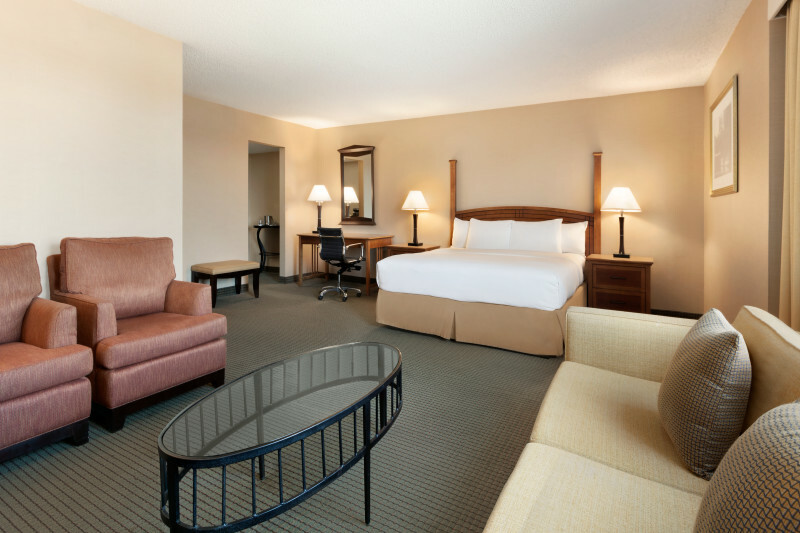 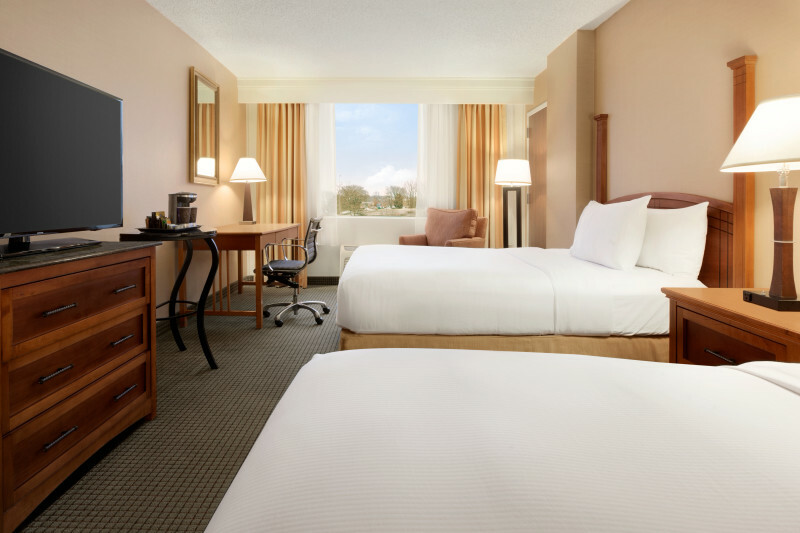 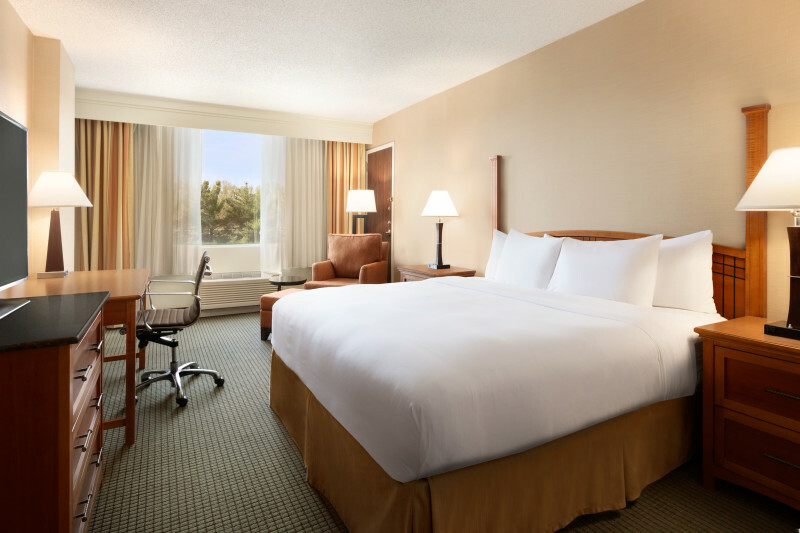 Our guest rooms were designed for your comfort with our Doubletree by Hilton Sweet Dreams bed package, chair and ottoman, and large workstation with ergonomically designed chairs. 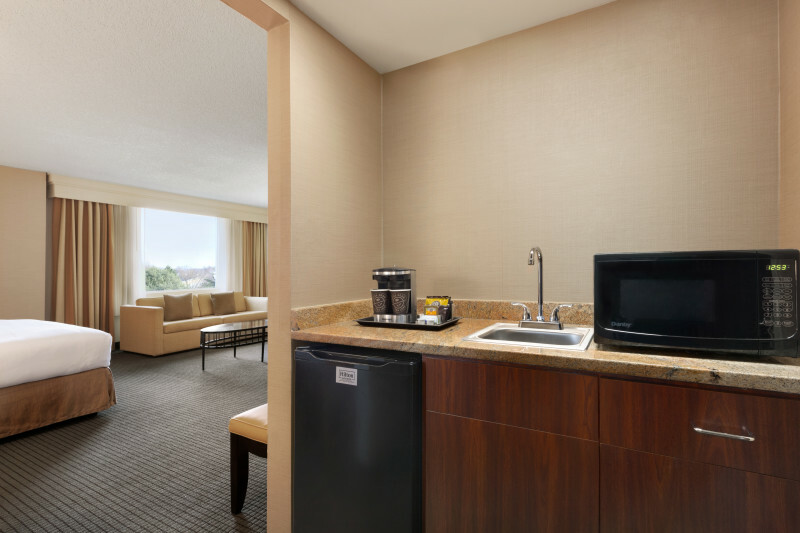 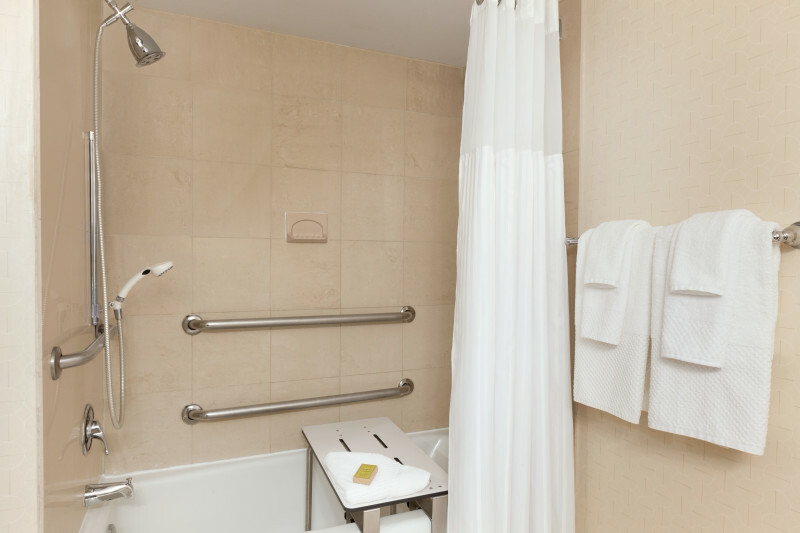 You will feel right at home with the flat screen television, newly remodeled bathrooms and free internet access. 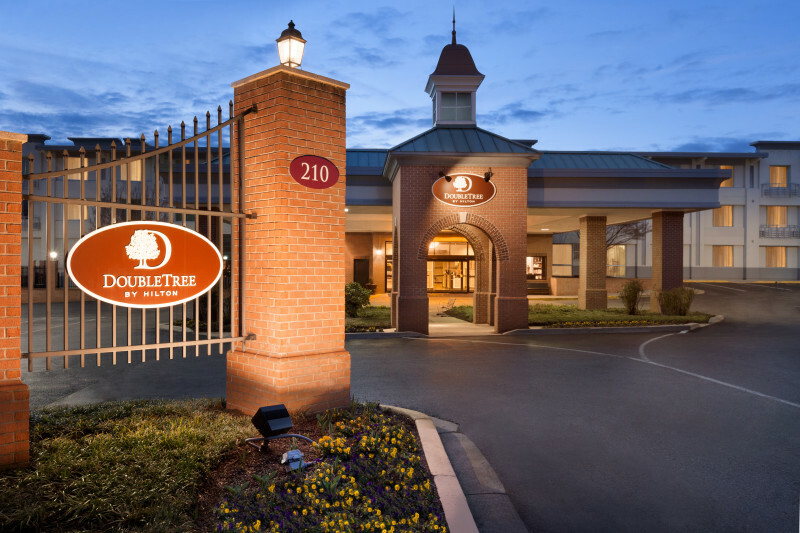 Come visit us, and we will have one of our famous warm DoubleTree oatmeal chocolate chip and walnut cookies waiting for you. 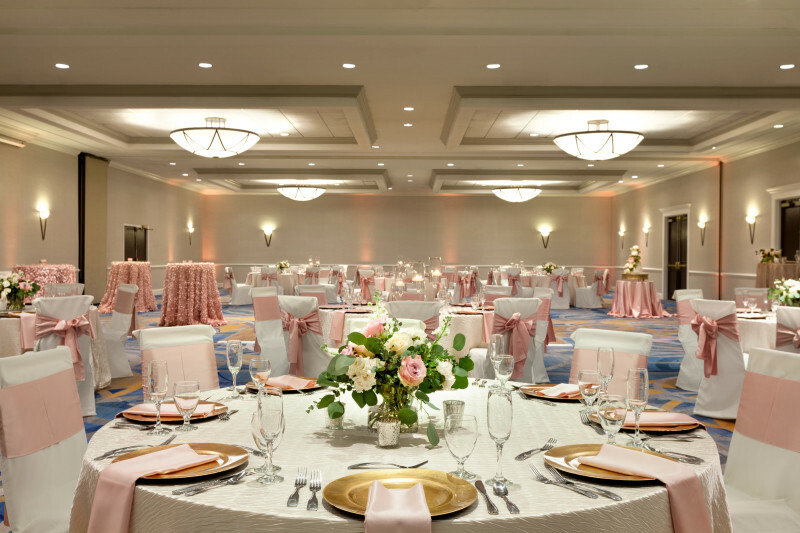 Doubletree Annapolis features premier Annapolis conference center and a beautiful wedding venue. 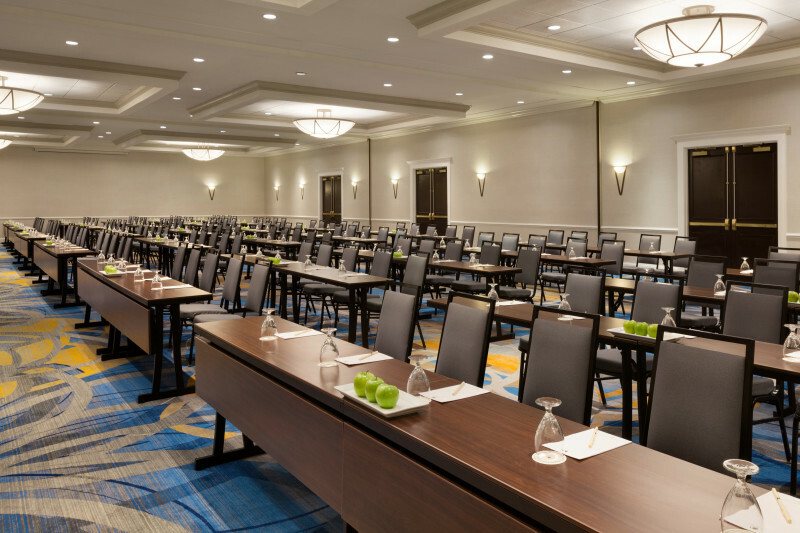 From corporate meetings to the wedding reception of your dreams and everything in between, our Annapolis, Maryland, hotel offers the spacious facilities, well-appointed accommodations, and comprehensive services you need to make planning your next meeting or event a breeze. 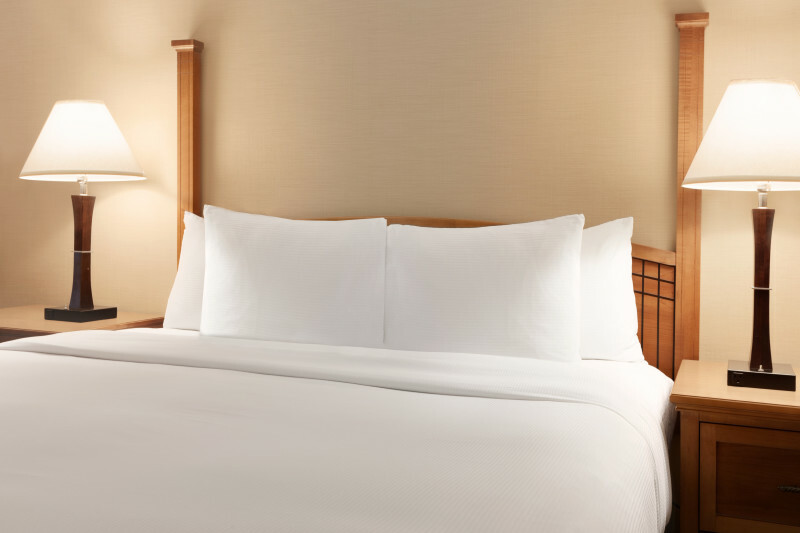 A credit card to guarantee your reservation.